£2.50 per trail. 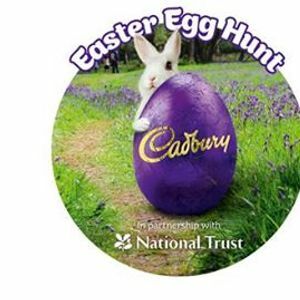 Normal admission applies, National Trust members get free entry and free parking. Membership cards or admission tickets will need to be shown to take part in the trail when collecting/purchasing a trail from the Activity Room. Cash payments preferable when collecting trails from the Activity Room - please bring cash with you as there are no local cash points nearby. If paying by card for trails, please do this at reception when you first arrive. This event can be extremely busy and where possible we ask that visitors either car share or come later on in the afternoon, from 2pm, when it's less busy.